Many of our customers run container workloads on AWS - hardly surprising given Amazon’s lead position in the cloud market. But AWS also offers some distinct advantages to those running containers, including a set of highly-integrated services that take the pain away from managing deployments. 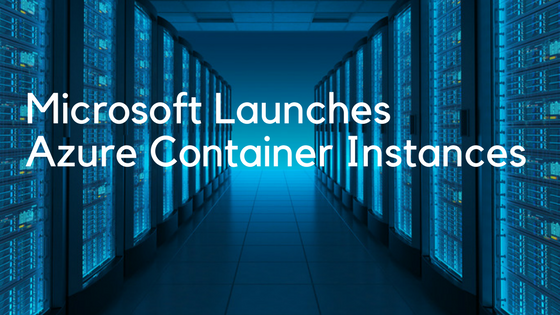 Yesterday Microsoft dropped a bombshell in containersphere, announcing Azure Container Instances, or ACI. 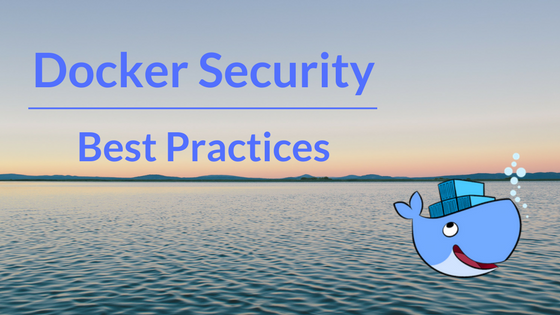 Last week I presented at the NY Kubernetes meetup on security best practices.